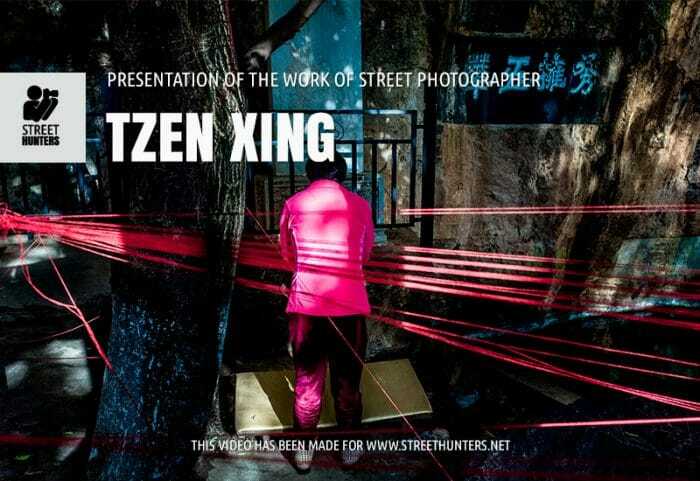 Tzen Xing is the winner of the September 2017 Monthly Theme Contest. 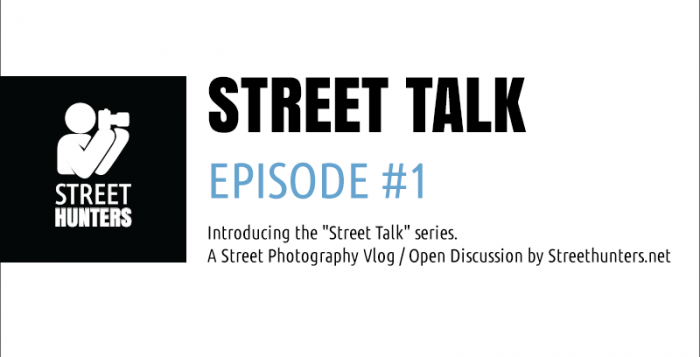 She is a street photographer based in the USA. A year months ago, Tzen won the “The Colour Pink” monthly theme contest. 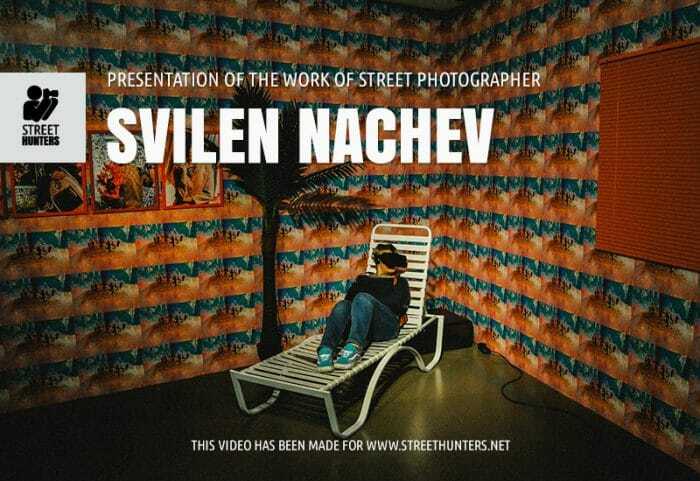 Her image was selected from a pool of 30 Colour Pink street photography themed photographs! 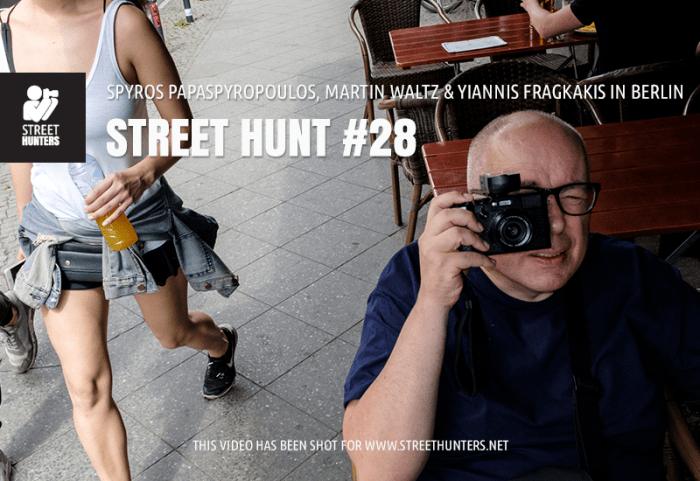 Since January 2017 we have introduced new prizes for the winners of the Streethunters.net monthly theme contests. All prizes aim to give the winners massive exposure on our website and our social profiles. But what are those prizes? 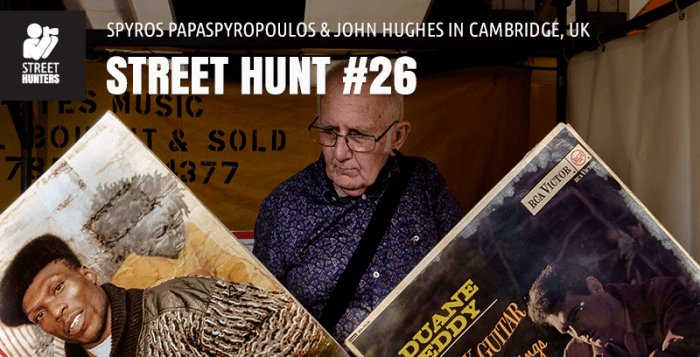 Today I am happy to present to you our latest Street Hunt video, Street Hunt No26 that we shot in Cambridge, UK! 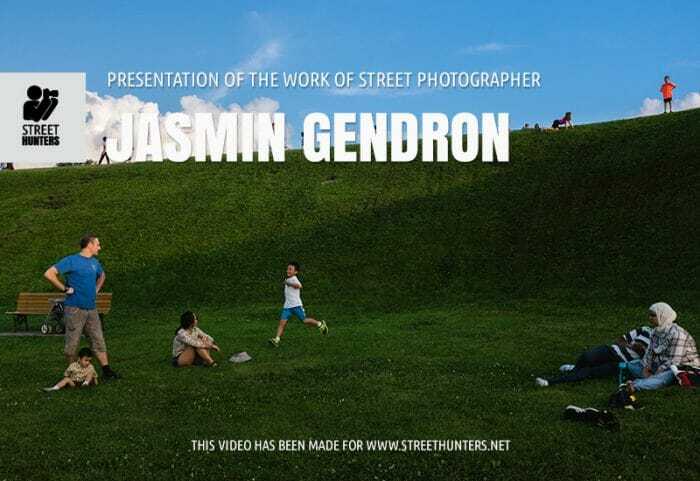 Jasmin Gendron is the winner of the August 2017 Monthly Theme Contest. 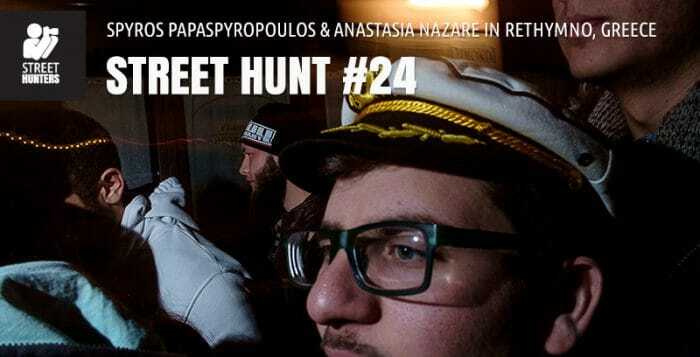 He is a Canadian street photographer based in Quebec, Canada. A few months ago, Jasmin won the “The Colour Yellow” monthly theme contest. 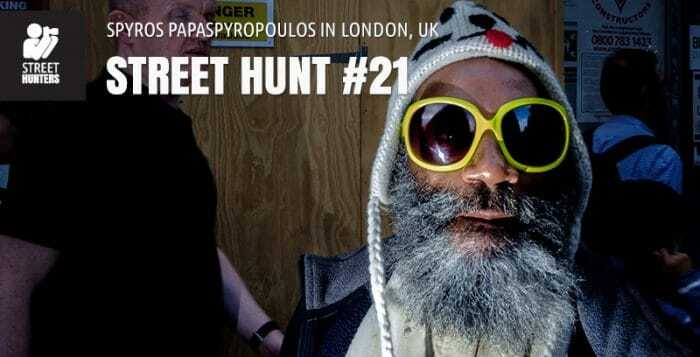 His image was selected from a pool of 30 Colour Yellow street photography themed photographs! 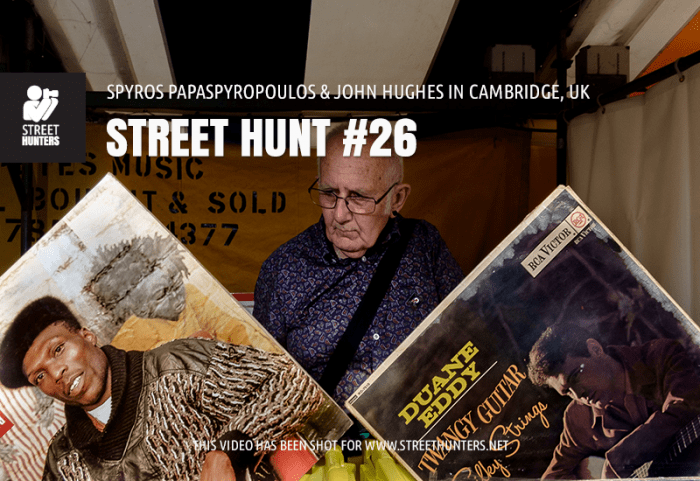 Constantinos Arvanitis is the winner of the July 2017 Monthly Theme Contest. 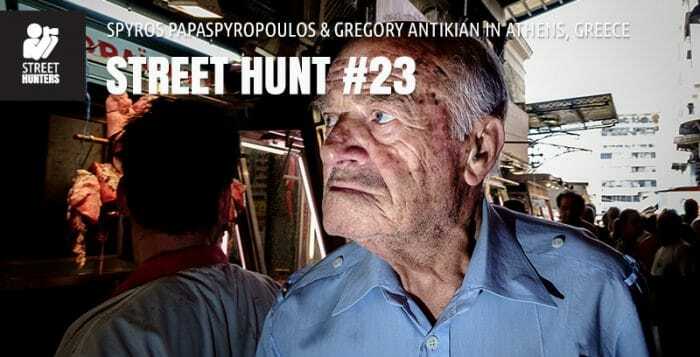 He is a Greek Street Photographer based in Edmonton, Alberta in Canada. 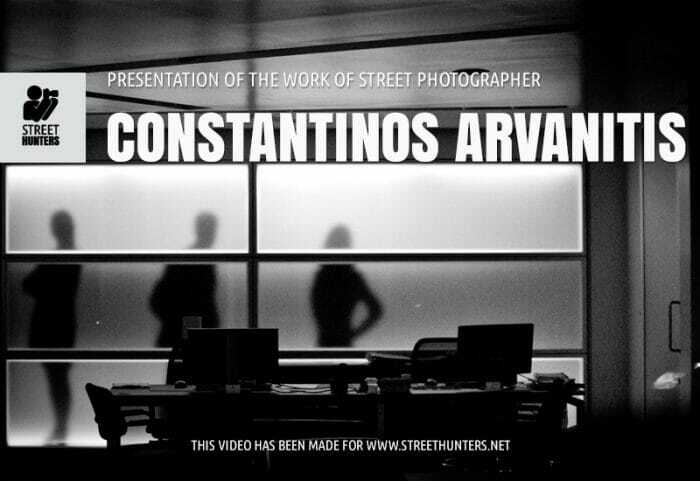 Five months ago, Constantinos won the “The Colour Blue” monthly theme contest. 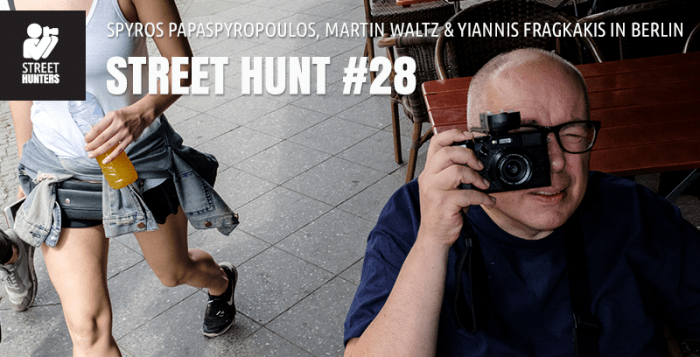 His images was selected from a pool of 30 Colour Blue street photography themed photographs! 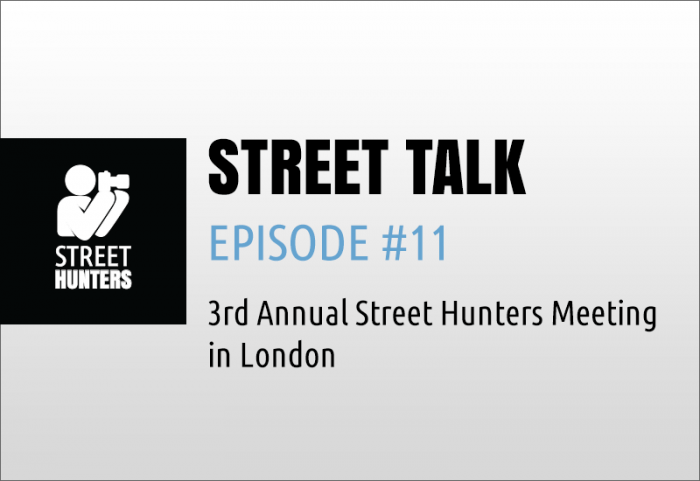 Today I am happy to present to you our latest Street Hunt video, Street Hunt No25 that we shot in London, UK for the 3rd Annual Street Hunters meeting!